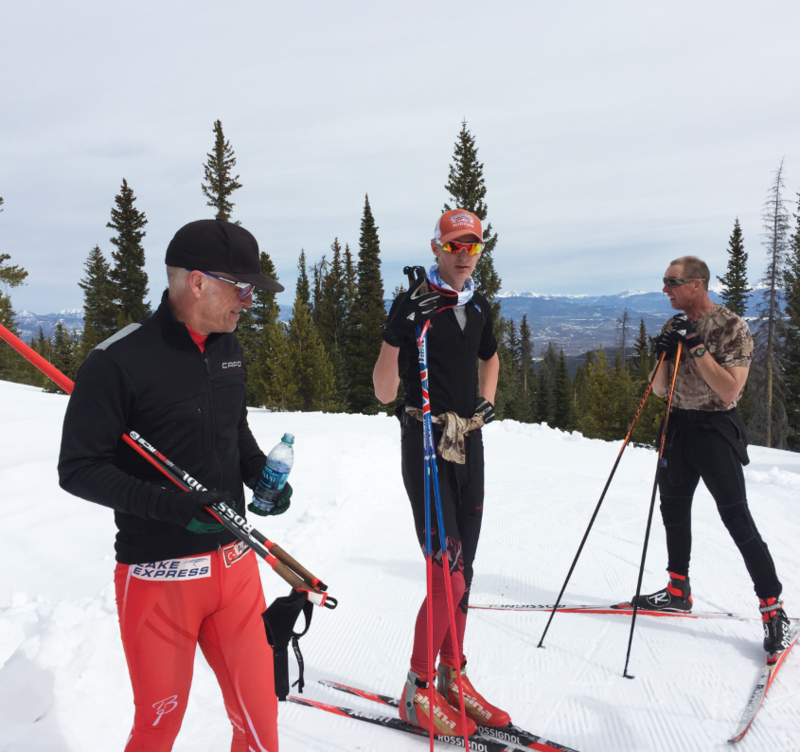 In November, CXC will be hosting a Masters Camp at Snow Mountain Ranch (CO). The camp format will include coached sessions each morning, and distance / touring skiing each afternoon. 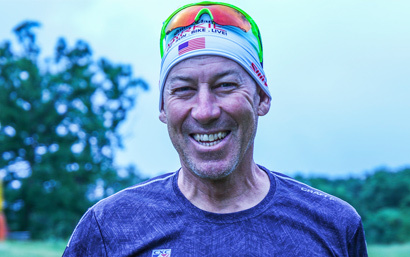 A tentative schedule, in a training camp format, is outlined to give participants an overview of both classic and freestyle skiing techniques, as well as distance, mid-distance, and intensity sessions. Each session is optional; session revisions will accommodate the interests and expectations of the participants. Participants are welcome to register for the whole camp, or on the days that best fit there schedule. The camp is also open to teams and families. Housing and dining options are available at Snow Mountain Ranch during the camp. Snow Mountain Ranch offers many activities, including hiking, biking, horseback riding, swimming, much more. 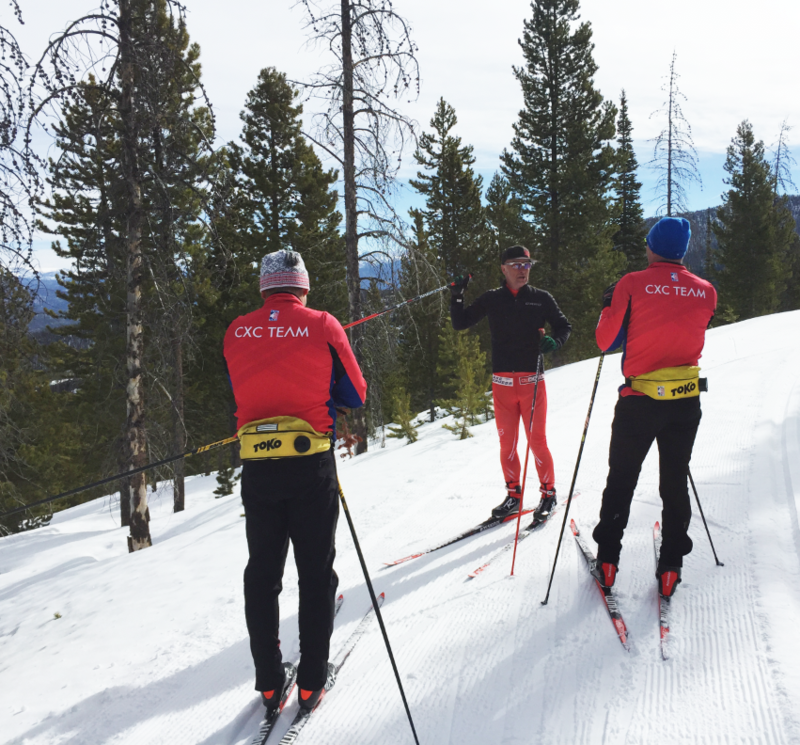 The Central Cross Country Skiing (CXC) has entered into partnership agreement with the YMCA of the Rockies. 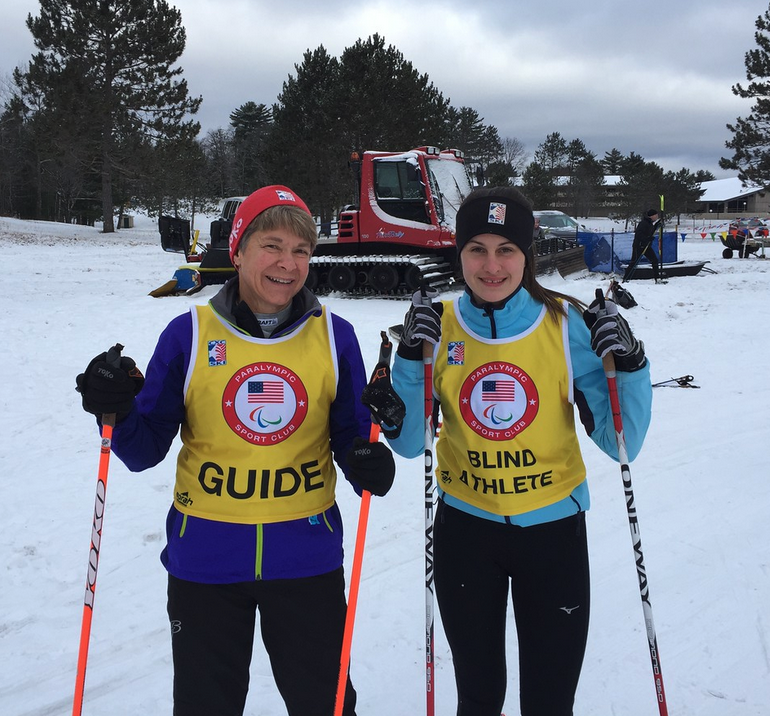 This partnership is designed to help promote and market both organizations; ultimately helping to grow Nordic Skiing. 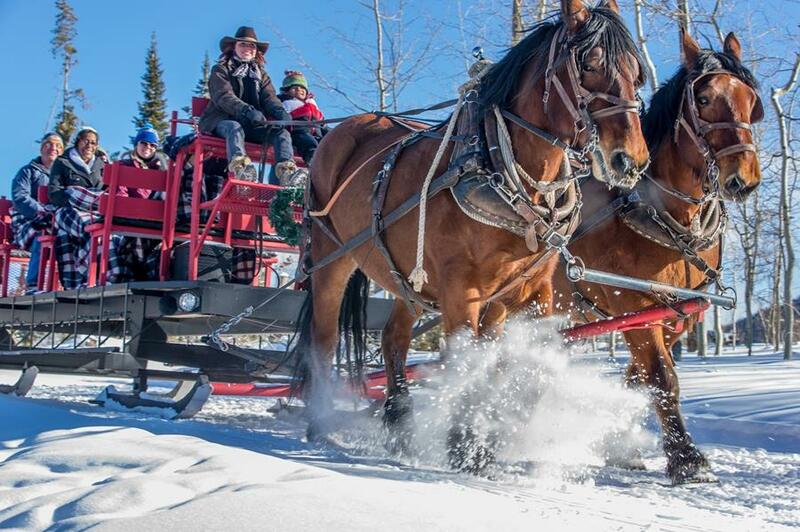 Located in Colorado near Winter Park, Rocky Mountain National Park, and Grand Lake, Snow Mountain Ranch offers a wholesome environment where friends, families, and groups enjoy a tranquil setting, more activities than anywhere else and quality time together. Situated on more than 5,000 acres, the ranch’s on-site summer activities include horseback riding, hiking, biking, canoeing, a zip line and a variety of family programs, plus easy access to nearby fishing, boating, and rafting. On-site winter activities include cross-country skiing on one of the finest, most expansive trail systems in the U.S., sledding, snowshoeing, winter family programs, and easy access to the Winter Park, Mary Jane, and Sol Vista Downhill Ski Area.